Remnants of an ice cream shop in New Sharon, Iowa. 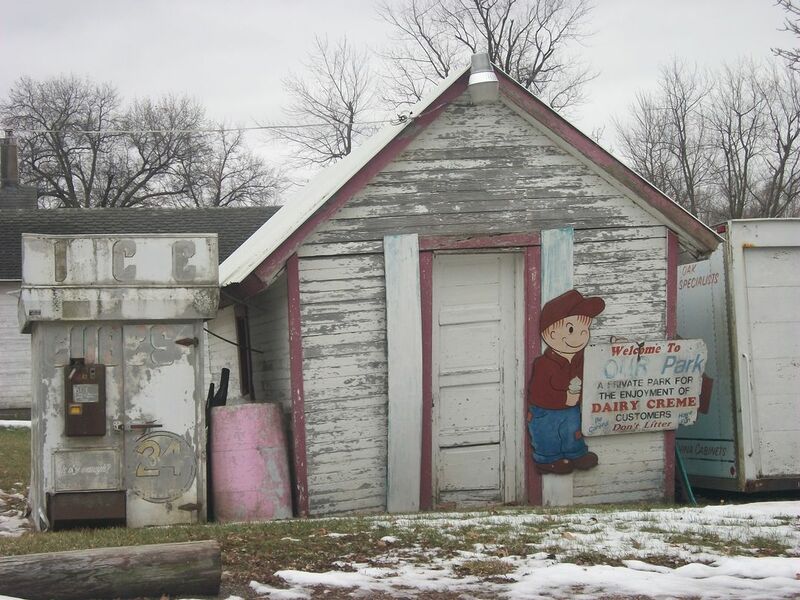 Behind a closed ice cream store in New Sharon, Iowa, are evidence of a time gone by. Date Uploaded: April 1, 2015, 5:08 a.m.